Good report. 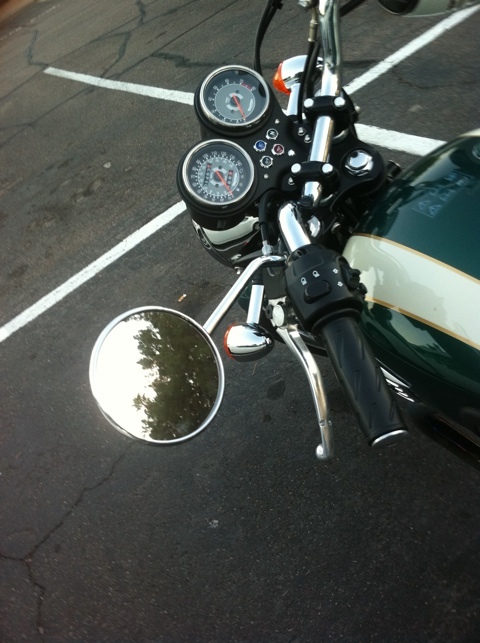 On my 06 Bonnie I changed the gas cap to a Monza flip cap as If you tightened the stock cap until it clicked you and to be the incredible Hulk to get it off the next time. Now they have pop up caps that are real cool. Had one on my 03 Sportster. 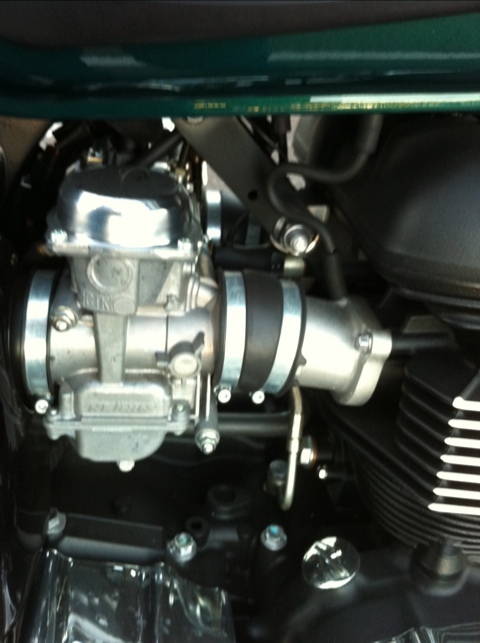 Sorry you are getting your chops broken on the Guzzi site as your test rides are impartial and right on the money. hanks for the note. Great idea on the gas cap! Only by one guy. For someone that has me on ignore, he sure seems to follow me around with ridiculous opinions. I don’t think he and I will be friends.